Text STRENGTH to 70300 to give £3 per month. 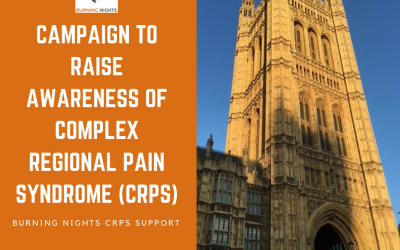 100% to Burning Nights CRPS Support. See Terms & Conditions.